We all know that Chrome is the most dominant browser in the world it is used by millions of users and thousands of devices (Android, Windows, Mac, and iOS). Well, you may get an error “server DNS address could not be found. 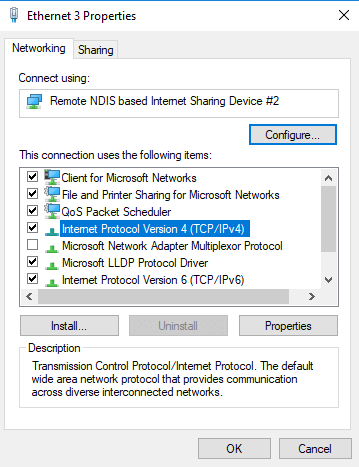 dns_probe_finished_nxdomain” or probably “this webpage is not available dns_probe_finished_nxdomain” due to this I’ve shared all possible ways to fix this error. 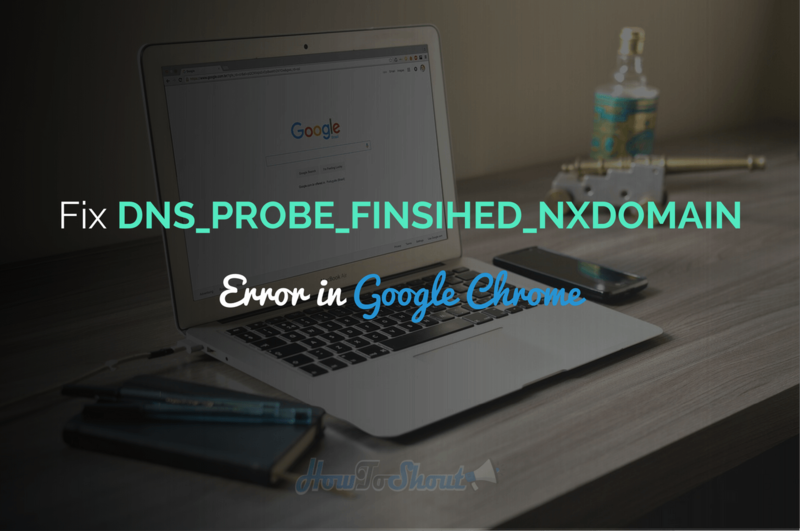 If you’re getting the error DNS_PROBE_FINSIHED_NXDOMAIN in your Google Chrome then I’ve mentioned the possible reasons below, why this error comes on your PC when you’re trying to visit a website on Google Chrome. Before we move to the reliable methods to fix this error, it is better to go to the root of this problem and get to know that why this DNS_PROBE_FINSIHED_NXDOMAIN comes in your Chrome on PC, so there may be several and other possible causes of this error, some are listed below. So these are the causes of this error. Therefore I’ve shared some reliable solution to fix this issue and get your Google Chrome work properly whenever you visit any website. So without wasting your time anymore let’s follow each method and then check your chrome browser by open a site and check that your problem is resolved or not? check the error after you follow a method. This method is easy to follow and it works many times that’s why I shared this method very first. You need to follow below steps to reset the Chrome flags and get rid of DNS_PROBE_FINSIHED_NXDOMAIN fast. Type the chrome://flags/ in the address bar of Chrome browser and hit enter. Now Find button “Reset all to default” then click on it and Relaunch your Chrome browser. This is the best way to solve this error in Chrome and this was work for me, hopefully, it will help you. Error not solved? follow other methods. 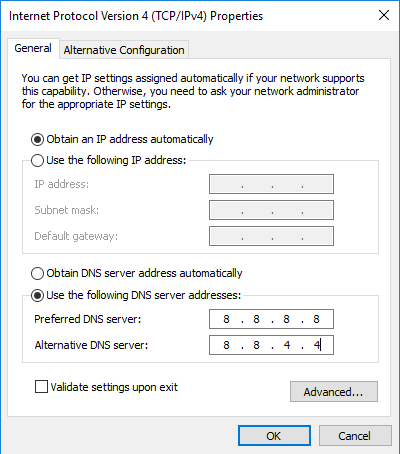 The incorrect DNS address is also the main cause of the ERR_CONNECTION_REFUSED error so make sure that your DNS Address is corrected, follow the below steps to change your DNS Address of your network device. 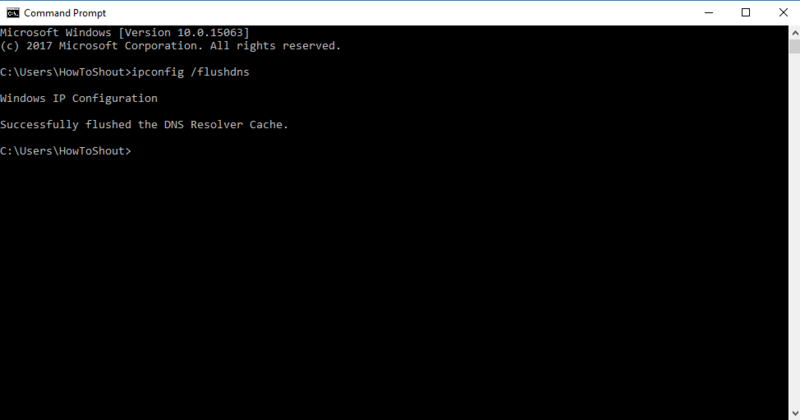 resetting the catalogs and Internet protocols can also fix the DNS_PROBE_FINISHED_NXDOMAIN error in Chrome by command prompt. Follow below steps. 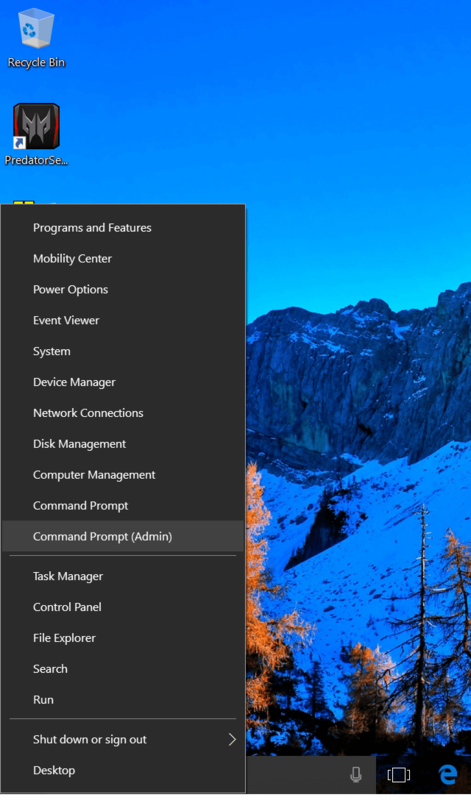 Then type the command netsh int ip reset c:\resetlog.txt and hit enter then type netsh Winsock reset catalog and hit enter. 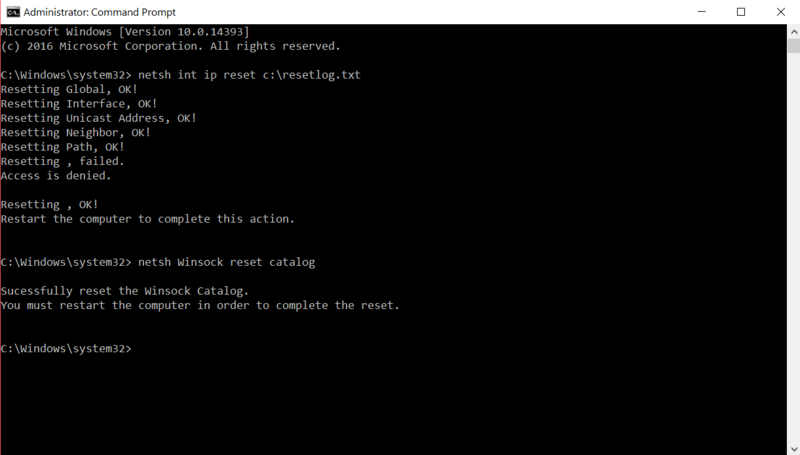 It will reset your Catalog located in C:/ drive after your PC rebooted check that the error is resolved. Resetting the Google Chrome settings and get back to its default state can also solve DNS_PROBE_FINISHED_NXDOMAIN error. So reset your Chrome browser and relaunch it. 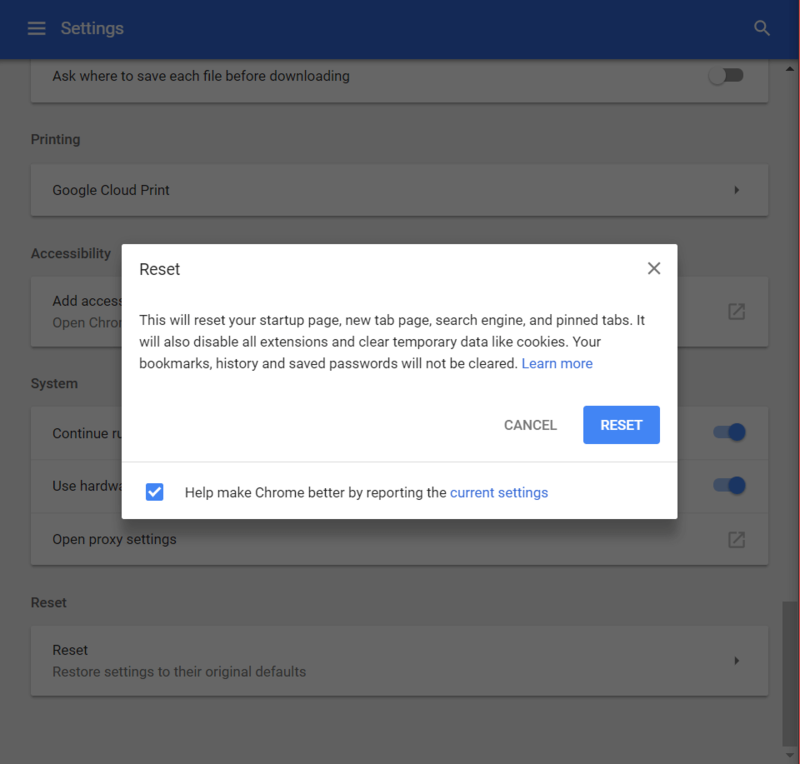 Follow below steps to Reset Google Chrome. And then relaunch the Google Chrome. Method 4 isn’t working for me. Can you help?